We are co-designing an e-health approach. More than half of young people never access professional help for mental health issues. 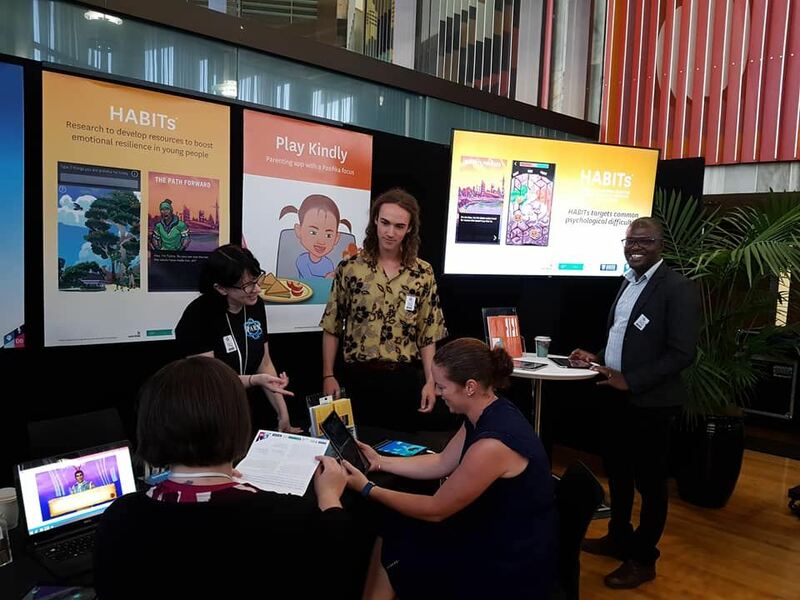 The Resilient Teens team are working with Māori and Pacific students, schools and communities to co-design and test a digital platform to offer young people and their families easier access to evidence-based help and advice to maintain good mental health. The team has held more than 30 consultations with groups and individuals to ensure co-design and community consultation are at the core of the research theme. The platform team have developed the first proof of concept prototype of the HABITs IT platform. 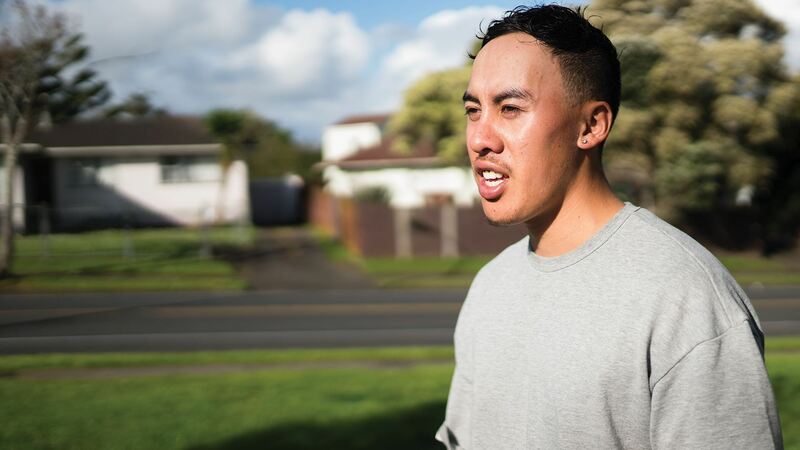 An e-screening tool (YouthCHAT) is being evaluated with Māori and Pasifika school students as a potential alternative or complement to the traditional face-to-face screening (HEEADSSS) in low-decile schools. Prototypes of an emotional health Behavioural Intervention Therapy as an Android app is being refined and tested. Professor Merry is a child and adolescent psychiatrist, the Cure Kids Duke Family Chair in Child and Adolescent Mental Health and the Head of the Department of Psychological Medicine, University of Auckland. 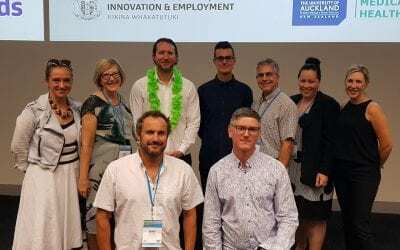 Professor Merry is keen to see access to practical effective help for all young people with mental health problems in New Zealand, and is particularly interested in how to prevent problems or to provide help earlier. She led a team that developed a computerised therapy called SPARX. Following rigorous clinical trials, it is now available as a national e-therapy service and as an app. She leads development of digital therapies for young people for A Better Start. 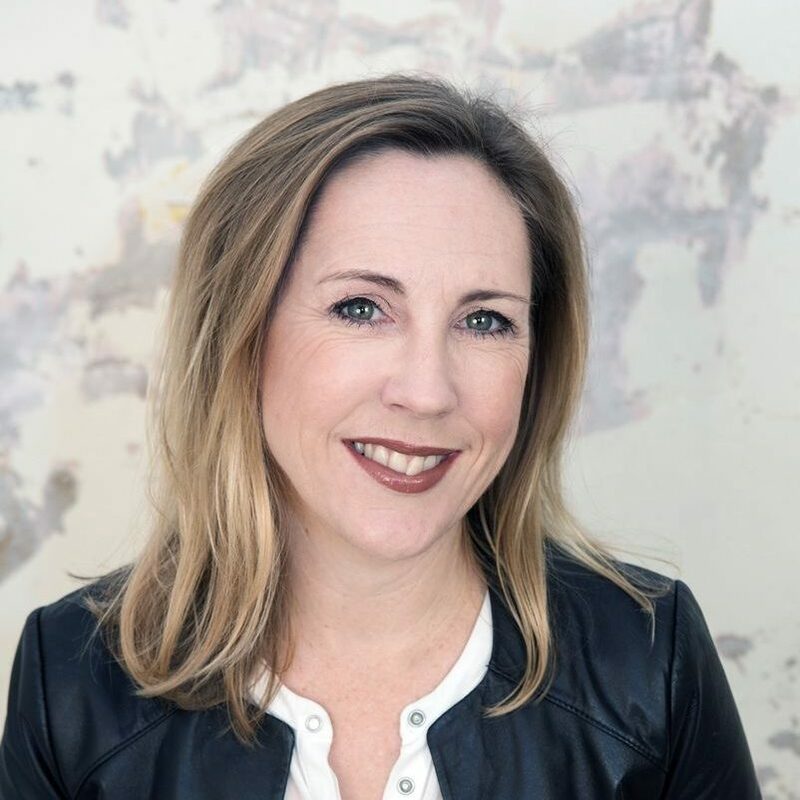 Dr Sarah Hetrick is a clinical psychologist, Associate Professor of Youth Mental Health and CureKids Research Fellow in the Department of Psychological Medicine, University of Auckland. She has a strong background in evidence synthesis, including as a senior editor for the Cochrane Common Mental Disorders Group, with much of the focus of her work in youth depression and suicide prevention underpinning international Clinical Practice guidelines. 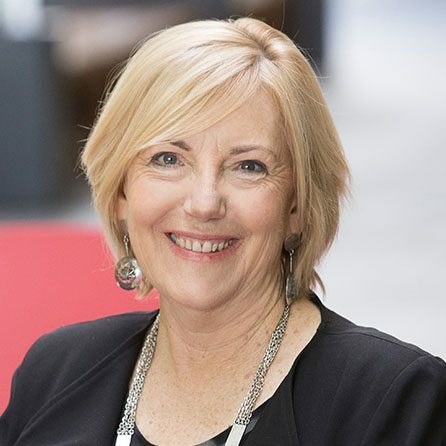 She has over 120 publications, and has had a key role in a large number of clinical trials and now leads work on digital interventions to assist young people to manage intense emotions, including suicidal ideation and to prevent self-harm. Tania Cargo (Ngāti Maru, Ngāti Manu, Ngāpuhi) is a clinical psychologist and Senior Lecturer of Child and Adolescent Mental Health in the Department of Psychological Medicine, University of Auckland. She is well known in the Māori child and adolescent mental health setting and has a strong commitment to kaupapa Māori processes. 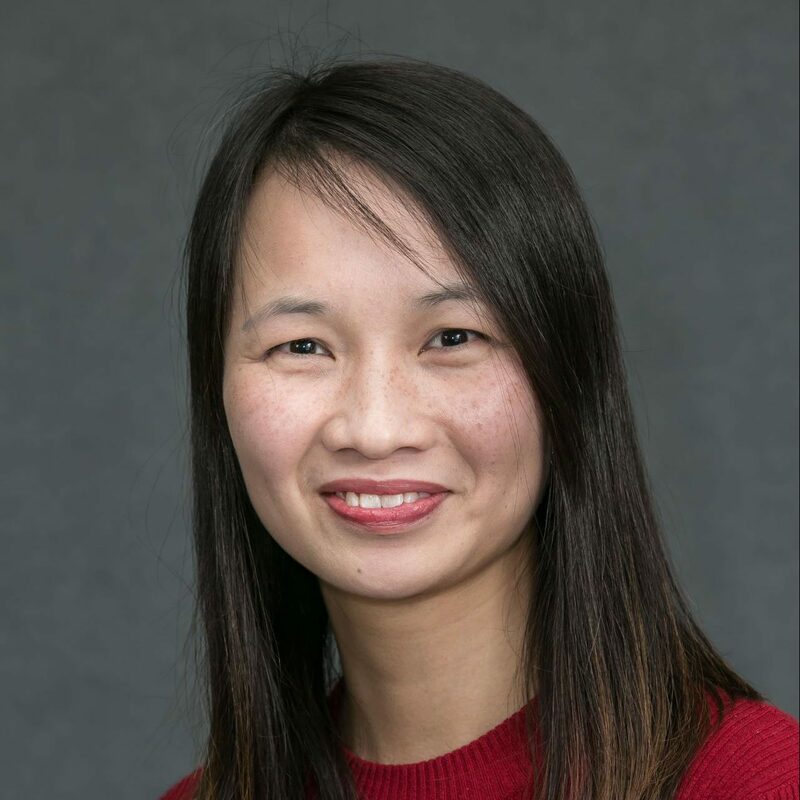 Tania’s key research interests are in the area of infant, child and adolescent mental health, focusing on culturally applicable evidence-based treatments. More recently her research interest includes kaupapa Māori and bicultural innovation in digital resources for youth well-being. 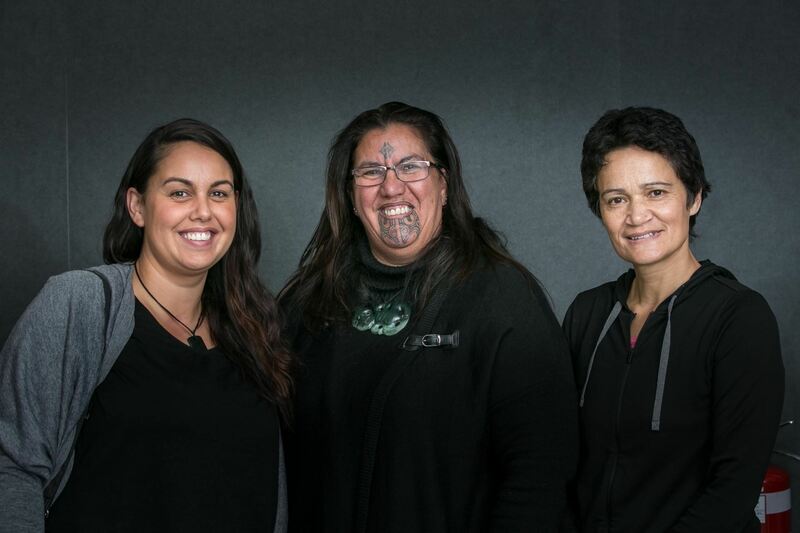 As part of E Tipu E Rea, she has advocated for kaupapa Māori alongside bicultural Healthy Approaches to Behavioural Intervention Technology Systems (HABITs). SMS-based mobile intervention aimed at promoting confidence and mental health literacy for parents of adolescents. Emerging evidence suggests a link between vigorous physical activity and good mental health outcomes. The study will recruit 400 children from eight schools to trial HIIT training and assess its impact on mental wellbeing. 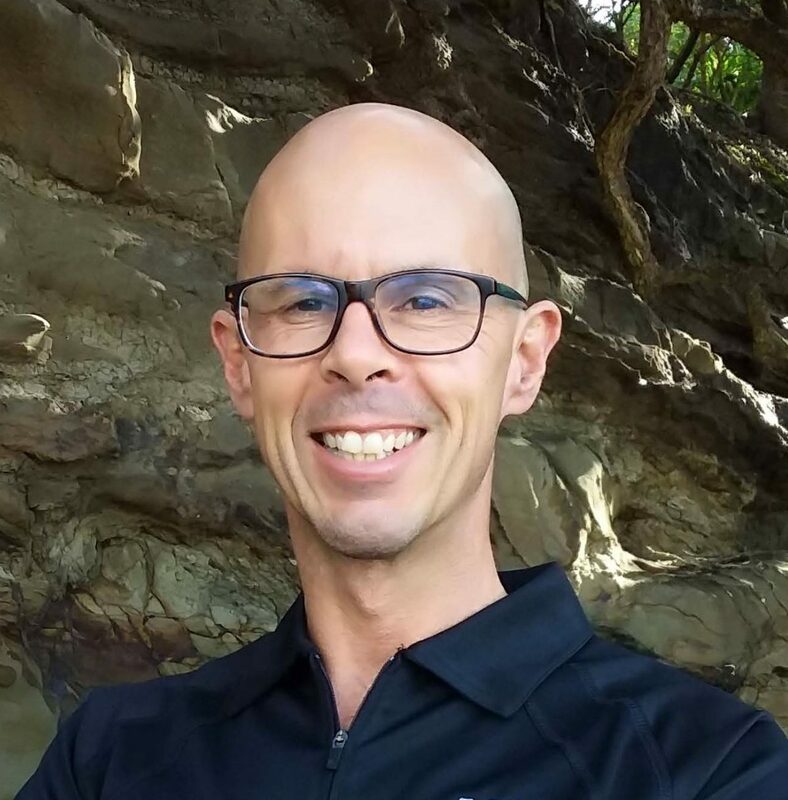 Investigating the place of mātauranga Māori (Māori knowledge) to develop evidence-based, cultural interventions to improve the mental health and wellbeing of young Maori.